The Bronx Innovation Factory (BXIF) is a center for advanced manufacturing led by women and people of color. The BXIF leverages the borough’s existing entrepreneurial talent and manufacturing base to create new production and innovation capacity that will be owned by and geared toward Bronx residents. The BXIF provides shared fabrication facilities; targeted business incubation; and training in manufacturing and design skills, entrepreneurship, and economic democracy. Additionally, it will focus on new product and business ideas that draw on Bronx residents’ lived experiences and solve real-world challenges not currently being addressed by conventional markets. Lastly, it will provide education on shared ownership business models, social and environmental impact, urban planning, and entrepreneurs’ role in the larger economy through the Economic Democracy Learning Center. 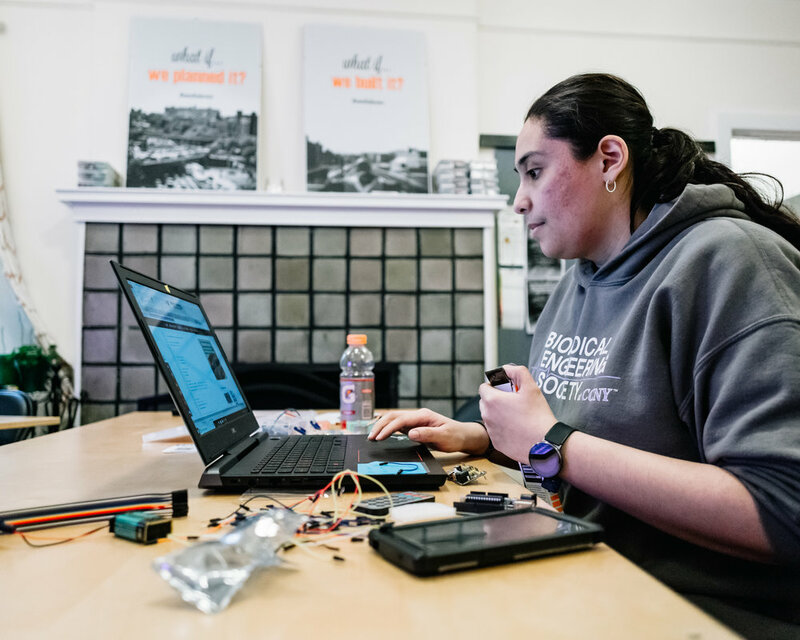 In this way, the BXIF is both creating shared wealth for Bronx residents and cultivating a community of innovators and entrepreneurs who can continue to drive forward BCDI's overall vision. 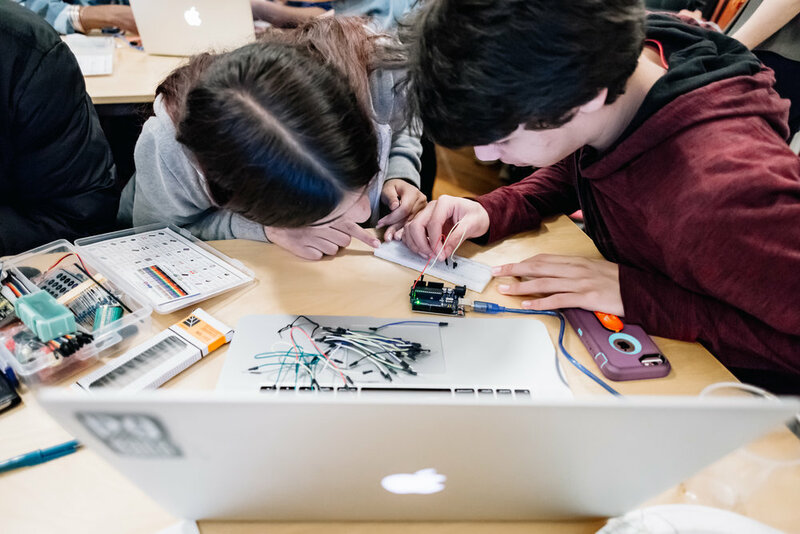 The design of the BXIF builds on the successful aspects of the Bilbao Innovation Factory, the Manufacturing Renaissance Initiative, and the MIT FabLab. The project will be designed and implemented in partnership with Mondragon LKS and is a member of Futureworks NYC. Ultimately, the BXIF seeks to reposition the Bronx as a center for quality production and innovation. Manufacturing, as a sector, is experiencing a seismic shift with the introduction of more flexible and distributed digital manufacturing technologies. These changes present a significant new opportunity for new, more equitable forms of wealth creation and ownership, but without a concerted focus on racial and gender equity, this innovative and fast-moving sector could instead exacerbate existing socioeconomic inequality. The BXIF seeks to disrupt this through community ownership and a focus on providing access and opportunity to low-income people of color and women. The Bronx is particularly well positioned to capitalize on shifts within this sector. While the Bronx is often described by what it lacks, the Bronx is, in fact, rich with creative entrepreneurial talent, as evidenced by its thriving local business community. Moreover, with a long history of manufacturing, the South Bronx has significant industrial land—though much of it is currently under threat or has already been lost due to rezoning and redevelopment. The future of the Bronx depends upon retaining this local talent and providing the space and support for them to experiment and build businesses that meet the needs of their communities and build local wealth. Now, more than ever, the Bronx needs a holistic strategy to retain existing manufacturing businesses and expand this crucial sector.